Looking for movie tickets? 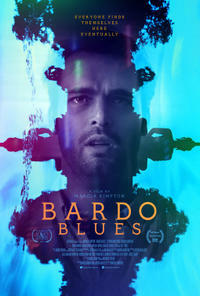 Enter your location to see which movie theaters are playing Bardo Blues near you. 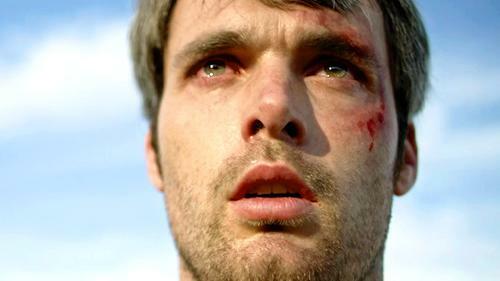 A mentally ill man scours Thailand to uncover the truth about the mother who abandoned him.